The world of business through HR's analytic eyes. The holidays are here and no matter how or what one celebrates, there are some common themes. One of those themes coincides with one of the (free) ways to help improve an organization, business, morale, and retention: gratitude. Since my last post, it is probably no surprise, that I have a new job with a new company. The environment and atmosphere (so far) feels completely different than my prior employer. The biggest thing that I’ve seen and felt a change in is respecting employees and their time/effort/skills. 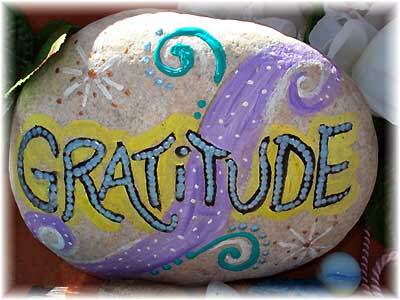 There is a culture of gratitude that is refreshing and “real.” I repeatedly hear “thank you” and how people mean it. So often people say thank you by rote or because it is forced. To feel sincerity in being appreciated really makes a difference. Next time you say it, pay attention to how you say it. Pay attention to how often it is genuinely meant when you hear it and how it makes you feel.